When this client came to us it was his last option. Having had three websites built and fail previously, our brief was simple. 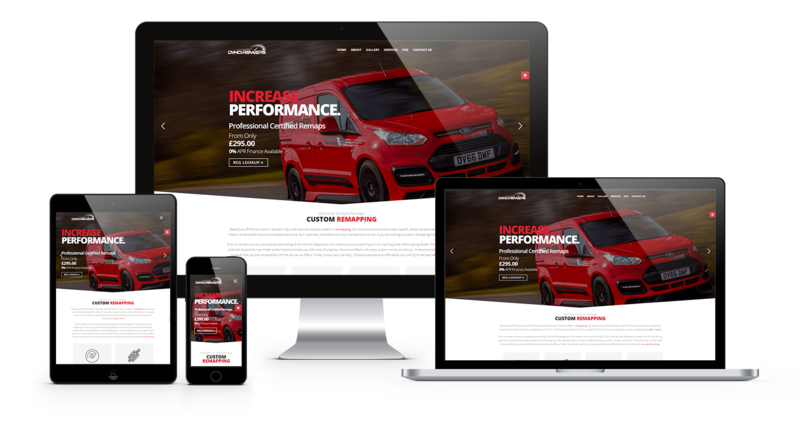 Design and launch a converting website. How did we achieve this? Keen for this client to succeed, especially given his poor previous experiences, we worked hard to ensure perfection. The client provided fantastic images, highly reflective of his services and brand. A registration lookup tool was added to the site making it easy for potential customers to determine if the offering is right for them. Full website content was created with strategic SEO and specific location pages. Results have been phenomenal with the client increasing appointments each month.